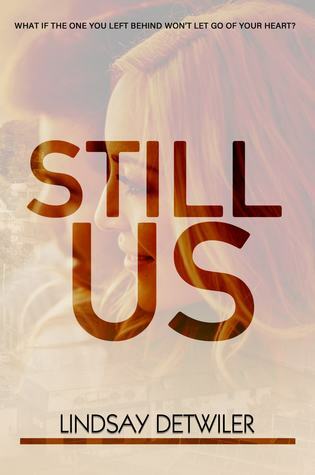 STILL US is a bittersweet story about losing love and fighting for a second chance at that love. 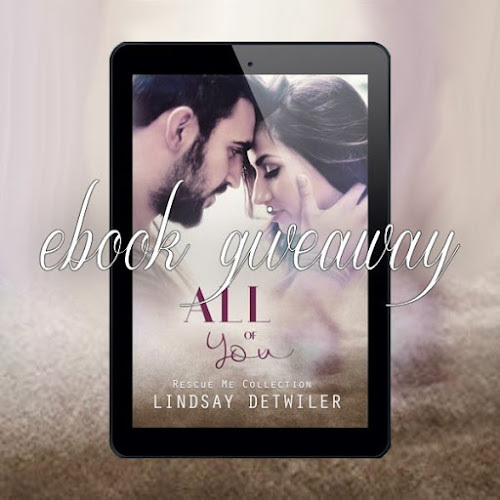 Romance fans will love these characters, the emotional tug on the reader's heart, and the sweet romance. Goodness. This story was crazy, blunt, full of chemistry and heart. I loved the characters, although Luke is rather depressing. I wanted him to figure things out for himself without Lila and still be able to fight for her. Lila has all these expectations and didn't quite see what was in front of her. I liked how easily it was to connect to them both - with their fears, insecurities, dreams, and wishes. Haven't we all had moments when we thought love would be easy and others when we knew it was worth working for? That, I think, is the epitome of this story. That love is worth the fight, but that it isn't perfect - that it takes work and effort and that we have to choose it. There was definitely a pull on my emotions in parts, even bringing tears in one place. Kudos to the author for being able to make me cry. I also loved Luke's sister, Scarlet, and the donuts shop owner, Dot. Lila's grandma is a dynamic character, full of dramatic personality. They brought a lot to this story. Just a couple of things bothered me. I wanted more character development and more time with them figuring out how to make their relationship work. I think that would have added a lot more depth to the story. Also, I would have liked the story to have been cleaner. There was a a lot of profanity, and me being religious, I think that bothered me more than a lot of the other things. There was also a lot of crude references and innuendo and swearing. General romance readers probably won't have too many issues here, but it bothered me. In the end, was it what I wished for? An engaging story with complex characters, crazy family dynamics, and an overall heartfelt romance. Content: Quite a bit of swearing, some vulgarity, some innuendo, closed-door scenes. Love celebrating genuine, sweet love stories with a touch of spice? Join Lindsay's VIP Fan Club here and get a Free excerpt of Remember When: http://bit.ly/rememberwhenexcerpt. 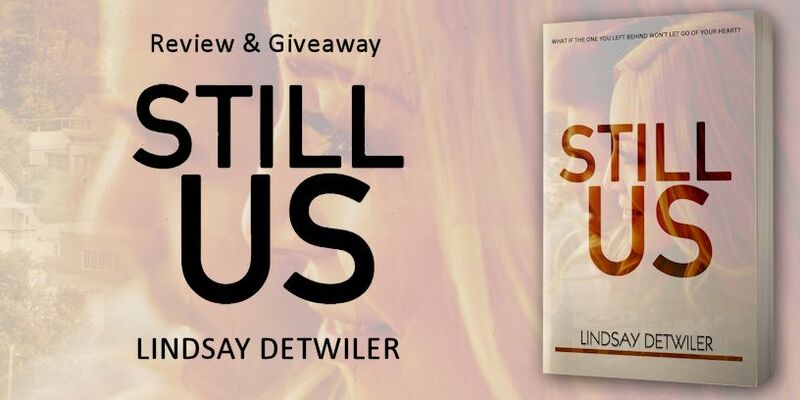 You can read an excerpt from STILL US on the author's blog here. 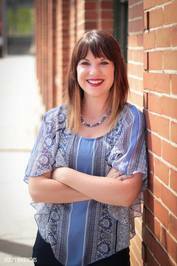 Have you read any of this author's books?